Steven’s practice is limited solely to that which he cherishes – helping create families. Steven completes each family formation matter as if it were his own. Steven handles all aspects of family formation law, including all forms of assisted reproduction and adoption. His goal is to make each assisted reproduction and adoption matter a positive and successful experience. Steven has established himself as an attorney who does not take short cuts. He has the skill, expertise, and the high standard of ethics to make sure each family formation matter is completed cleanly and solidly. Steven understands the personal nature of family formation matters. His philosophy is not to push any particular way of proceeding. Rather, he encourages each matter go forward in the most comfortable manner for all involved. Steven thoroughly manages all aspects of his practice. His attention to detail helps make the family formation experience smooth for everyone involved. Steven provides continuous interaction with the involved participants throughout the pregnancy, the delivery, and through the conclusion of the legal process. He strongly encourages counseling, and has established excellent relationships to refer only the best and right counselors and other professionals for each situation. Steven takes pride in helping form families through assisted reproduction. Steven is a leading attorney in this new and expanding field of law, in which he sensitively handles hundreds of reproduction matters per year, both domestically and internationally, and is actively involved in legislative matters. Areas of Steven’s reproduction practice include gestational and traditional surrogacy, as well as egg, embryo, and sperm donation. Steven brings the utmost integrity, reliability, knowledge, and compassion to his assisted reproduction practice. Every detail is handled delicately and he ensures that each matter is completed in a proper and timely manner. Steven’s assisted reproduction services include thorough and supportive legal counsel; experienced risk assessment; guidance concerning the various steps and procedures; drafting, reviewing and negotiating the legal contracts; drafting the necessary court documents and performing all work as required for the establishment of parental rights; analysis of complex international and interstate issues; trust account administration; and making sure the legal procedures are proper and ethical. He gladly provides services to intended parents, surrogates, recipients, and donors. Steven is pleased to provide responsible and meticulous escrow/trust account services, wherein a separate and dedicated bank account is opened for each surrogacy matter in which he holds the escrow/trust funds. His office provides detailed and concise account statements on a regular basis and whenever requested. Knowing the very personal nature of adoptions, Steven not only explains his services, but also offers the opportunity to make sure he is the right fit for them. 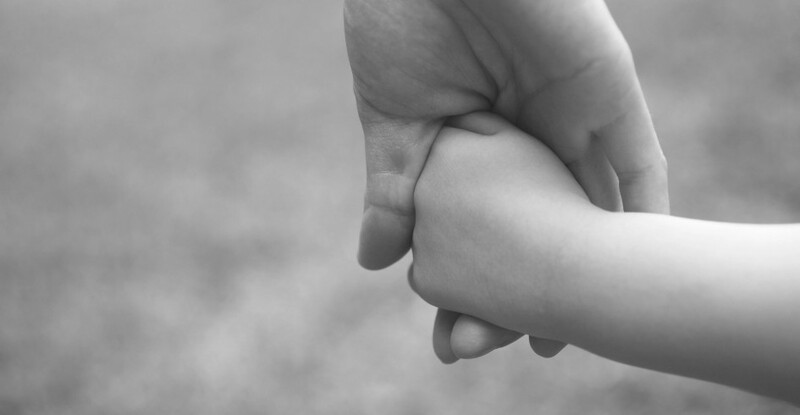 Steven works with a limited number of adoptive parents at a time, enabling him to focus on their particular needs and to increase the opportunity for a quick and successful match with a birth mother. Steven handles all forms of adoption, including independent and agency adoptions; intrastate and interstate adoptions; stepparent and second parent adoptions; foster adoptions; special needs adoptions; and adult adoptions. Steven treats all birth mothers with the compassion, care and respect they deserve. All services Steven provides to birth mothers are free of charge. He makes himself available to the birth parents and, if desired, other members of their family. 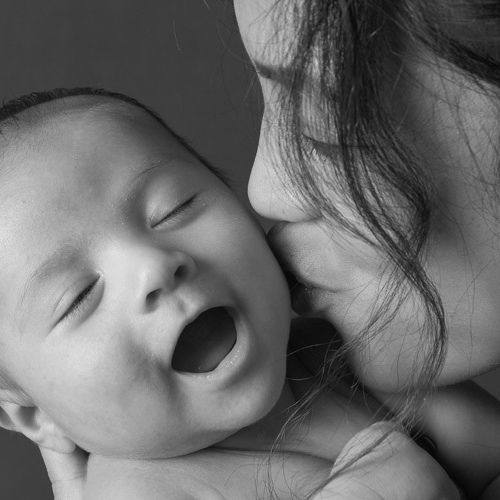 Knowing the challenges a birth mother encounters in her pregnancy, birth mothers are provided lawful financial assistance with their pregnancy-related expenses, including medical, living, and counseling costs. 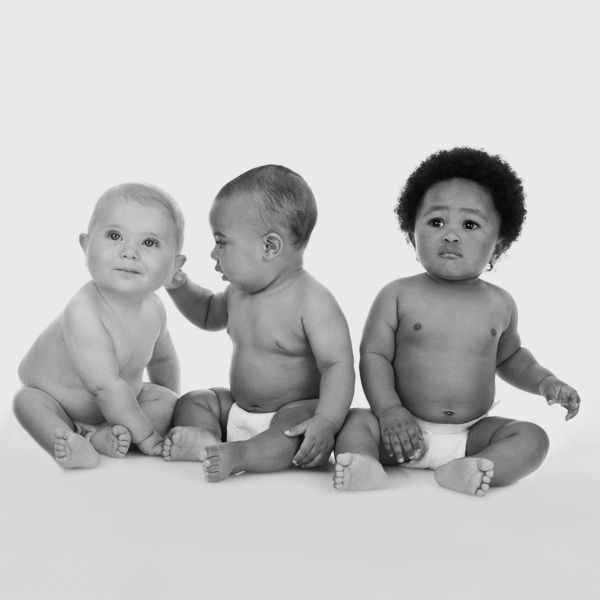 Birth parents and their loved ones are encouraged to contact Steven Lazarus for profiles of awaiting adoptive families. Steven Lazarus’ practice is limited solely to family formation law, which includes both assisted reproduction and adoption. Steven Lazarus prides himself in providing knowledgeable, supportive and understanding counsel in all aspects of his practice, with individual care and attention given to each of his clients. Steven Lazarus handles hundreds of family formation matters per year, while making sure that the legal processes are completed in a caring, proper and ethical manner. Steven Lazarus received his Bachelor of Arts from U.C.L.A. in 1984, and his Juris Doctorate from Pepperdine University School of Law in 1988. He was admitted to the California Bar in 1988. 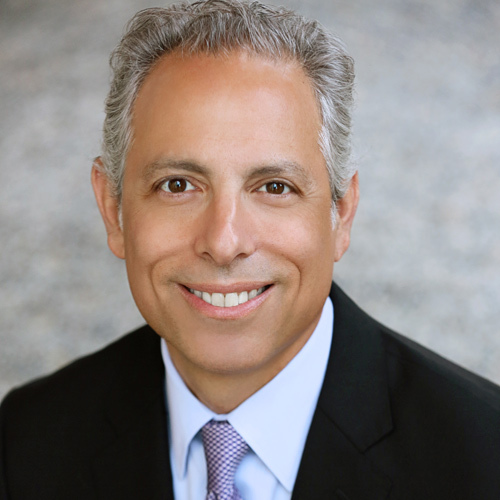 Steven Lazarus is the President Elect of the Academy of California Family Formation Lawyers, Chairman of the Legal Committee of Society for Ethics in Egg Donation & Surrogacy (SEEDS), and a board member of Parents Via Egg Donation. Steven Lazarus also has experience as an adjunct professor at Whittier Law School in family formation law. Steven Lazarus has been a lead attorney responsible for the drafting and implementation of legislation in California involving surrogacy. Steven Lazarus is a member of the Academy of California Adoption Lawyers, Academy of California Family Formation Lawyers, American Academy of Assisted Reproduction Technology Attorneys, American Academy of Adoption Attorneys, the American Society for Reproductive Medicine, and Resolve. Steven Lazarus provides extensive pro-bono and community services, is the past president of the board of a non-profit organization devoted to helping prevent child abandonment. Steven Lazarus is a frequent speaker at conferences, seminars and in-services. 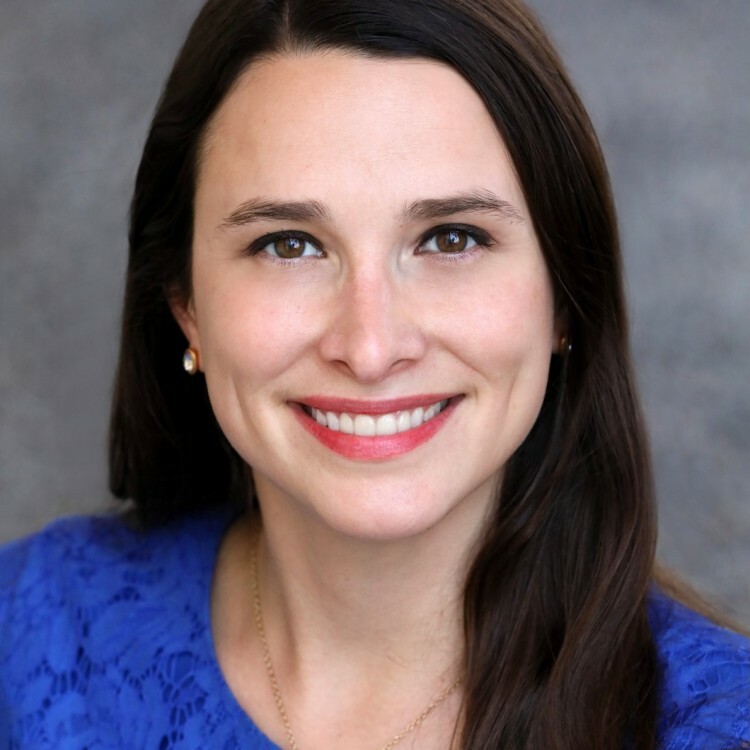 A valuable asset and integral part of the firm, and sharing the same work ethic and philosophy, is associate attorney Amanda E. Troxler. 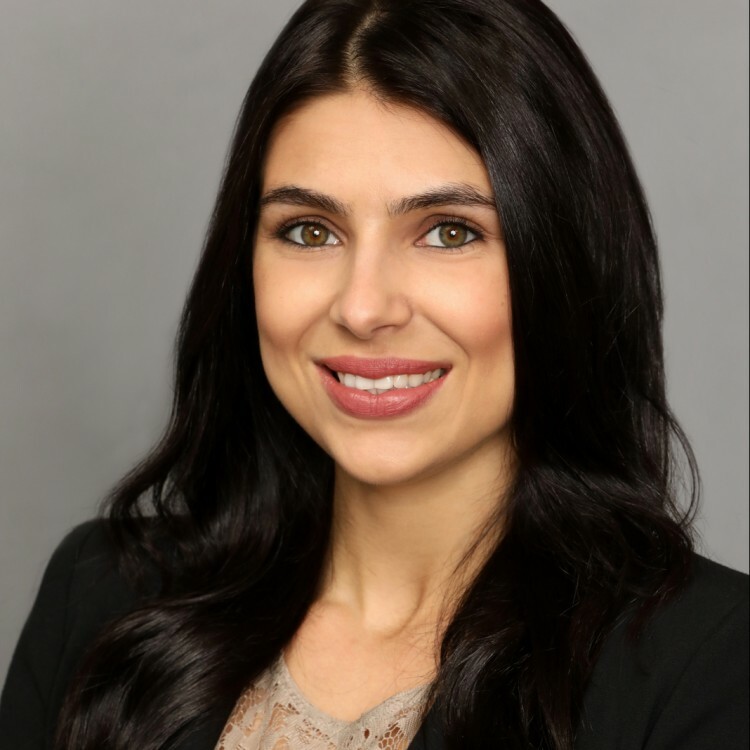 Amanda received her Bachelor of Arts from Northwestern University in 2008, her Juris Doctorate from UCLA Law School in 2012, and was admitted to the California Bar in 2013. Margarita Kamyshnikova received her Bachelor of the Arts in Business Management and Finance from CSUN in 2011 and went on to complete her studies in accounting. Ms. Kamyshnikova has been with the firm since 2013, and is the firm’s trust account administrator and office manager. Ning Zheng received her paralegal certification from UCLA. 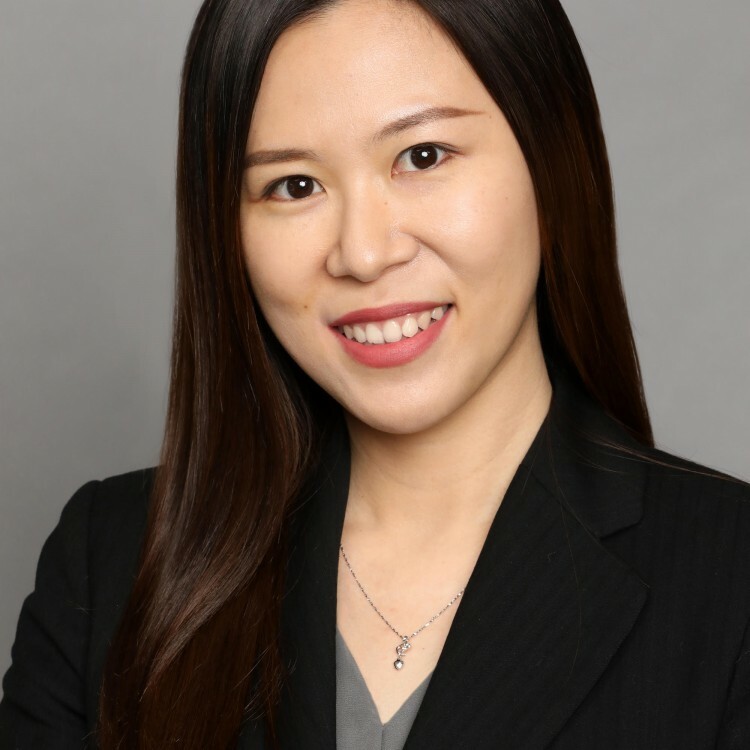 She previously completed her bachelor’s degree in finance in China and received her master’s degree in finance from Drexel University in Philadelphia, Pennsylvania. She is fluent in Mandarin, Cantonese and English.